Mortgage Apple Cakes, a bakery & cafe in Teaneck, NJ, has gone kosher! The cakes are available at the Bergen County shop on Cedar Lane and also can be purchased online. 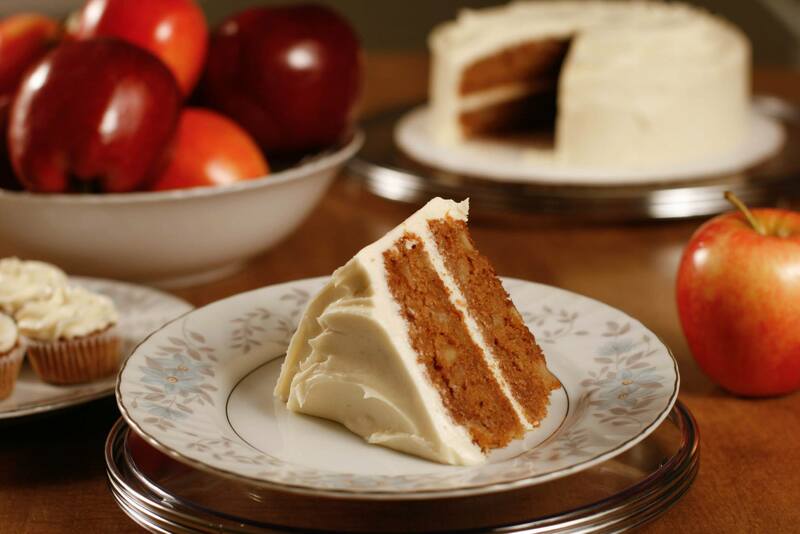 The Original Mortgage Apple Cake is made from Red Delicious and Gala apples, whole wheat flour, butter, and cream cheese frosting. 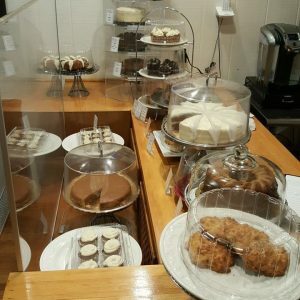 The bakery also offers Original Mortgage Apple Cupcakes, Apple Rum Upside Down Cake, Apple Pound Cake with White Chocolate Drizzle, and Caramel Apple Cake. Hours of operation are Sunday 11am-6pm, Tuesday-Thursday 11am-7pm, Friday-Saturday 11am-8pm. Mortgage Apple Cakes also frequently hosts a stand at nearby farmers markets in northern NJ. Be on the lookout for their presence. Mortgage Apple Cakes is kosher certified by National Kosher Supervision (NKS).